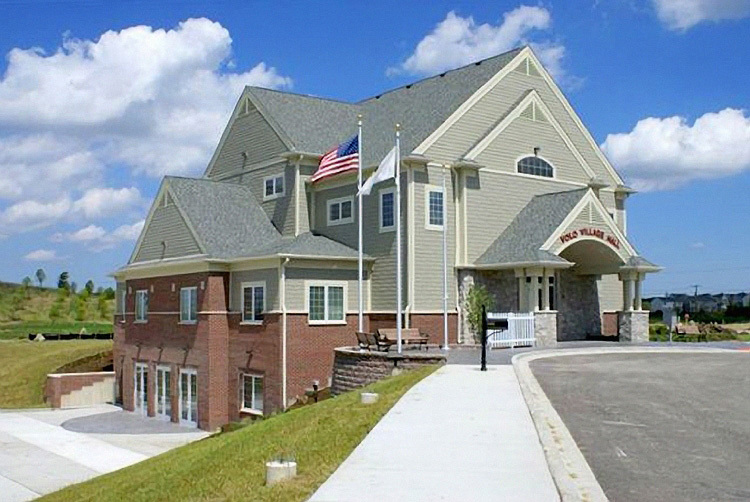 The Gurnee office of Kluber Architects + Engineers completed a new 14,519-square-foot village hall for the Village of Volo. The two-story facility houses administrative offices and a boardroom on the first floor, and offices for the treasurer, engineering and planning departments on the second floor. Special care was also taken to ensure the style of the building reflects the rural character of the Village of Volo.